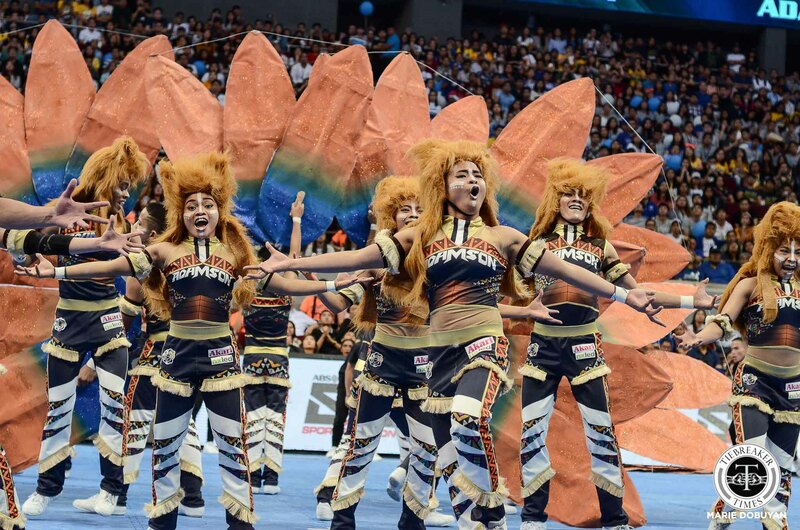 In this day and age, taking a spot in the elite circle of the UAAP Cheerdance Competition for three consecutive years shows how potent and established a program is. 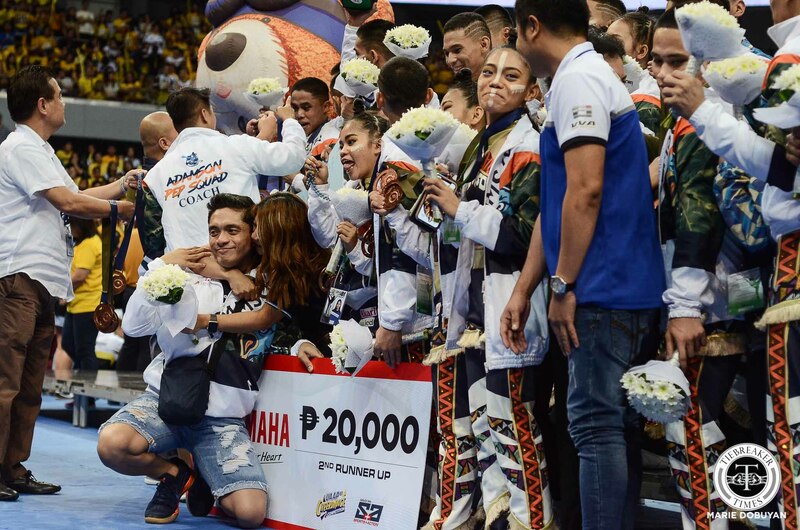 Last year’s champions Adamson Pep Squad and their head coach Jam Lorenzo managed just that, as they finished in the Top 3 with the bronze at the conclusion of the 2018 edition of the annual showcase. Considering the departure of the pillars of their title run and the slew of rookies they welcomed, ending the season this way is already an achievement for the young mentor. “Sobrang thankful pa rin ako sa rank namin ngayon,” Lorenzo shared. “This year, very well-deserved lahat ng winners. And sobrang thankful kaming coaches na pinagkatiwalan kami nung mga rookies ngayon. With the newbies getting their feel of the UAAP Cheerdance stage, Lorenzo and the rest of the coaching staff know this is just the start of a continuing legacy for Adamson cheer. He admitted, however, “Last year, nag-land kami sa champion’s spot, tapos this year nag-third kami. Siyempre, sino ba naman ang hindi malulungkot? Nonetheless, with their best on full show despite ceding the crown, the former champions will definitely take it from here. Gone are the days when Adamson were only in the background, as they are now ready to show that they belong at the top.